When we first took to the air, it was not to attack—it was to gather. It was to find. The first military use of aircraft occurred during the French Revolutionary Wars. In June 1794 the French used a tethered hydrogen balloon to observe the movements of the Austrian army during the Battle of Fleurus. The 1909 Wright Flyer – the world’s first military airplane – was put into the Army Signal Corps, the branch responsible for developing and delivering information. Much the same is true of the journey to space, as well. Both of the world wars and the Cold War exemplified industrial-age warfare, and today’s view of intelligence springs from this legacy. In the industrial-age model, intelligence was a massive, personnel-intensive operation aimed at supporting national and military decision-making. What we wanted was information, and we rapidly pursued the technologies that enabled us to get it. In the 21st century, the nature of intelligence, surveillance and reconnaissance (ISR) has not changed, but its character has. The challenge before us is to transform today to dominate an operational environment that has yet to evolve, and to counter adversaries who have yet to materialize. Progress in this regard must continue as the information-in-war revolution is only just now beginning to be understood. ISR’s set of capabilities – imagery, communications and signals intelligence from air, sea, land and space, human intelligence and every other variant – have spawned separate organizations and separate processes for tasking, collection, handling, analysis and dissemination. Those organizations and processes became cylinders of excellence at what they did individually—or, said another way, they became stovepipes. Specialization and differentiation followed the technology of the day and a monolithic adversary. Accordingly, in true factory-like, assembly-line form, intelligence, surveillance and reconnaissance were each individually organized around very specialized inputs and outputs: Take a photograph, process the film, interpret the information, create a picture, write a report, deliver it to the relevant decision maker; intercept a radio transmission, decode it interpret its meaning, write a message, deliver it, and so on. The intelligence cycle was sequential. In an age when airpower itself was artificially divided between strategic (supporting national or nuclear policy) and tactical (supporting local or conventional combat operations), it comes as no surprise that ISR was similarly divided. Legitimate divisions between the strategic and tactical levels of war became artificially (and incorrectly) synonymous with platforms and weapons. This artificial division of ISR had three consequences: First, it marginalized so-called strategic ISR as irrelevant to tactical military operations; second, we perceived ISR missions as support activities; and third, at the so-called tactical level, it drove a wedge between intelligence on the one hand and surveillance and reconnaissance on the other. The industrial-age model created artificial distinctions between the intelligence “ends” and surveillance and reconnaissance “ways” of collecting its necessary data. Attempts were made – and are being made today – to better integrate the panoply of information that results from these different organizations, and we have made a lot of progress. But we still have a long way to go because we are at a critical juncture in history, one in which the speed of information and the advance of technology are merging to change the way we operate, and even think about warfare and meeting our security objectives through means other than military operations. These changes have dramatically shortened our decision and reaction times, and reduced the number of systems it takes for us to achieve our desired effects. Further complicating the environment in which ISR has become the key element in our security operations is the uncertainty of what the future holds. Consider the facts of the future. Some assume the future will simply be an extension of the past. Yet we have never been accurate in predicting the next security challenge, so beware when folks tell you the future will be like today, because that has never been the case. There is no “certainty” about what is next, other than we are very likely to get it wrong. Here are some examples. In the summer of 1920, Europe had been torn apart by an agonizing war. Millions had died, but one thing was supposedly “certain” – that the peace imposed on Germany guaranteed it would not soon re-emerge. Yet by the summer of 1940, Germany had not only re-emerged, but it had dominated Europe. But by the summer of 1960, Germany had been crushed; Europe was split down the middle with two sides threatening each other with nuclear weapons. Jump to the summer of 1980. The U.S. had been thwarted in a seven-year war against North Vietnam, expelled from Iran, and the only way we saw to contain an enormous Soviet Union threat was to outspend it and draw its ally, a communist China, closer to us. Yet in 2000, the Soviet Union collapsed; China was communist in name, but capitalist in practice; and the U.S. had liberated Kuwait from an invasion by Iraq; economies were booming and the accepted future was that geopolitical considerations had become secondary to economic ones—right up to Sept. 11, 2001. Using these examples from history, I would suggest that the 2020s will be nothing like what we are experiencing today. This uncertainty of the security environment, evolution of technology, proliferation of information flow, shrinking of decision cycles and blurring of disciplines underlies a need to change. The is not just about the design of our traditional legacy intelligence architectures, but also the traditional segregated approach to the cultures of intelligence and operations that we are all too familiar with from the last century. Over the last four years of the first decade of the 21st century inside the U.S. Air Force, we worked hard to move from the traditional stovepipes and segregation of operations and intelligence toward integration of intelligence and operations. We stood up a three-star deputy chief of staff for intelligence, surveillance and reconnaissance—not just intelligence—to establish an advocate and focal point for ISR; we moved the office of primary responsibility for remotely piloted aircraft from its traditional home in “operations” to the ISR deputy chief of staff. We moved the primary organization for intelligence inside the Air Force from underneath a domain-centric major command and created a new organization focused on the totality of ISR, and made it responsive to all the Air Force major commands rather than just one. It has since been made a numbered Air Force, and the next step is to create a separate major command for ISR. We reorganized the distributed common ground system (DCGS) as a global ISR weapons system versus a set of organic nodes that are only associated with one region. As a result of that reorganization, we were able to merge imagery and cryptologic capability into new standardized ISR groups that for decades were segregated. This distributed, networked and linked global ISR processing, exploitation and dissemination (PED) enterprise can now rapidly and flexibly respond to any crisis, conflict or disaster without having to stage people and equipment forward to the point of interest. This has greatly shortened detection-to-decision timelines, and enabled operational successes that the ‘old-think’ way of doing business did not allow. We need to expand this enterprise approach to ISR and increase the integration of intelligence operations across all domains, aligned nations, and treaty organizations. Integration of intelligence disciplines is key to moving beyond the stovepipes of excellence and toward a source-agnostic enterprise with the ultimate goal of the ubiquitous sharing of information with automated multi-level security enabling the use of critical information real-time without the ponderous procedures inhibited today by stale policies left over from the Cold War. Fundamental to progress in this direction is the tenet that ISR is indivisible. How can one make such an assertion? Certainly, throughout military history the services have experienced some degree of separation among intelligence, surveillance and reconnaissance—organizationally, programmatically and culturally. Indivisibility has to do with principles, not feasibility. Indivisibility does not mean that division is not conceivable; instead, it is the realization that division destroys the synergy that unity provides. ISR is indivisible because the effects it provides depend upon the synchronization and integration of intelligence, surveillance and reconnaissance activities. That is the principle. Intelligence relies on surveillance and reconnaissance for its data and information. Conversely, we do not know what to surveil, where to reconnoiter, or when to do either without intelligence. The data collected depends upon processing and exploitation common to all three activities. Decision makers do not care much about the who and how behind their intelligence. No one is asking for separate “I,” “S” and “R” streams on different displays or in different formats—they are expecting integrated products on identical timelines. The indivisibility of ISR is reflected in the definition of the component terms. The collective term ISR first came into common usage in the mid-1990s. 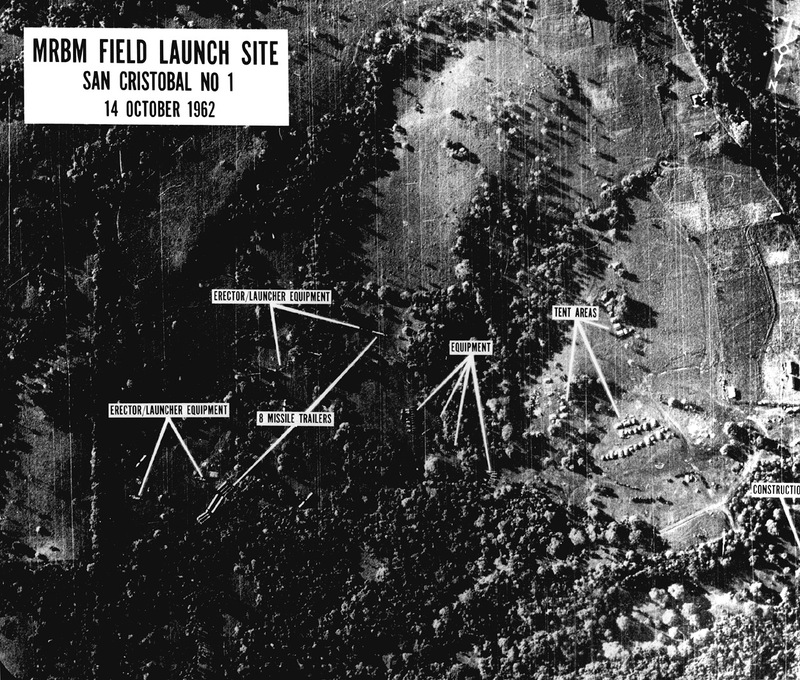 Coined by U.S. Navy Admiral Bill Owens, who at the time was vice chairman of the U.S. Joint Chiefs of Staff, integrated ISR was presented as a vital component of the revolution in military affairs, defined by the information age, and implemented through the concept of net-centric warfare. As defined in the modern context, ISR is an operational function with the goal of providing accurate, relevant and timely intelligence to decision makers; it is the lifeblood of effective decision-making. Together, ISR operations provide decision makers the intelligence and situational awareness necessary to successfully plan, operate and preserve forces; conserve resources; accomplish campaign objectives; and assess kinetic or non-kinetic effects across the range of security operations. They are integral to gaining and maintaining decision superiority. Why, then, does the indivisibility of ISR need explanation? The short answer is that ISR has never been quite what it is today. The importance of the principle of indivisible ISR reflects how the information age has altered the strategic landscape. Information-age warfare differs distinctly from its industrial-age predecessor. Precision has supplanted mass, timing has become compressed and service and coalition interaction has increased. Twenty-first-century demands require that what we once tolerated as separate tasks now become a single, integrated process. Battlespace awareness is the effect sought by security decision makers. Coordination and interoperability are no longer good enough. Knowledge is of no greater value today than in the past. Intelligence, gleaned from reconnaissance, has existed since the dawn of warfare. What has changed in the information age is the capability—the realistic expectation—of how data can be assimilated, synthesized and delivered in time to be useful. As capabilities increase, the inefficiencies of the past are no longer sufficient for the task. The paradigm of industrial-age warfare defines operations as putting iron on a target. Attrition is the focus. Accordingly, the military spent most of the last century perfecting precision—the technology, tactics, techniques and procedures necessary to put iron accurately on any target, anywhere. In the information age, operations have to do with effects. The 1990s evidenced this evolution in a clear explanation of the kill chain—find, fix, track, target, engage and assess. At least two-thirds of kill-chain operations are ISR; increasingly, the target and engage steps are non-kinetic. Knowledge comes before power, and our asymmetric ISR capabilities are able to achieve effects all on their own. This is the changed character of ISR. In the modern context, the find and fix links of the kill chain are much more difficult than the engage link, particularly for kinetic operations. ISR efforts today make up the vast majority of the operations required to achieve our security objectives. Operations range from finding the enemy, to deconstructing his network and intentions, to putting weapons or other effects on target, to subsequently assessing the results. In Iraq, to eliminate Abu Musab al-Zarqawi, Predator remotely piloted aircraft executed more than 600 hours of reconnaissance and surveillance operations to build thousands of hours of sufficient intelligence for about 10 minutes of F-16 kinetic operations. Increasingly, a single aircraft executes the entire kill chain. 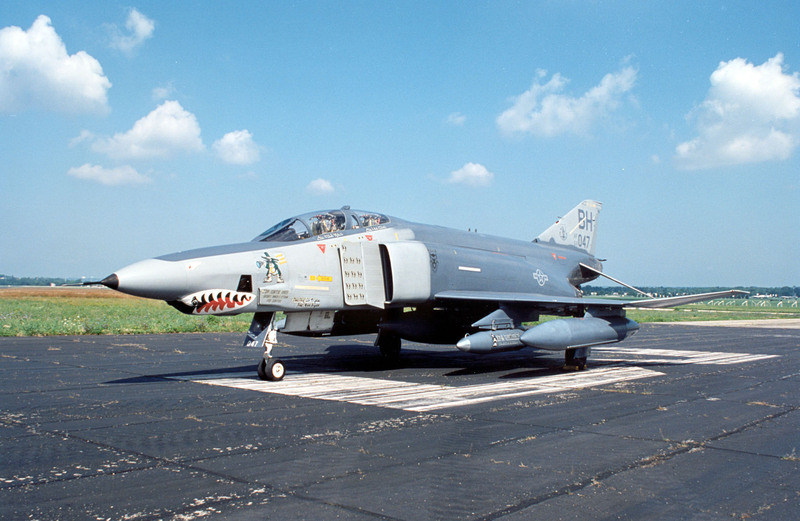 Aircraft normally associated with strike operations have excellent sensors on board, and in many cases their sensor data can be networked to others, who can turn it into actionable intelligence. The U.S. and allied militaries are now at a juncture where the speed of information, advances in low observability and precision strike, next-generation sensors, and other technologies will permit them to move beyond a combined arms warfare construct of segregated land, air, and sea operations. This shift will not come easy, as militaries have been inculcated with a belief in the combined arms approach and, in some cases, continue to adhere to the anachronistic belief that airpower should only be used as a supporting arm of land and sea operations. In lieu of adhering to linear, industrial age operational approaches that mass forces to wage wars of attrition, the U.S., NATO, and other allies could create a new combined/joint operational concept for combined effects warfare that integrates the functions of ISR, precision strike, maneuver, and sustainment to achieve desired effects across all operating domains based on the ubiquitous sharing of information. This concept has as its basis allied militaries linking information-age aerospace systems with sea and land-based weapons systems in ways that will enhance their combined effectiveness and compensate for the vulnerabilities of each. 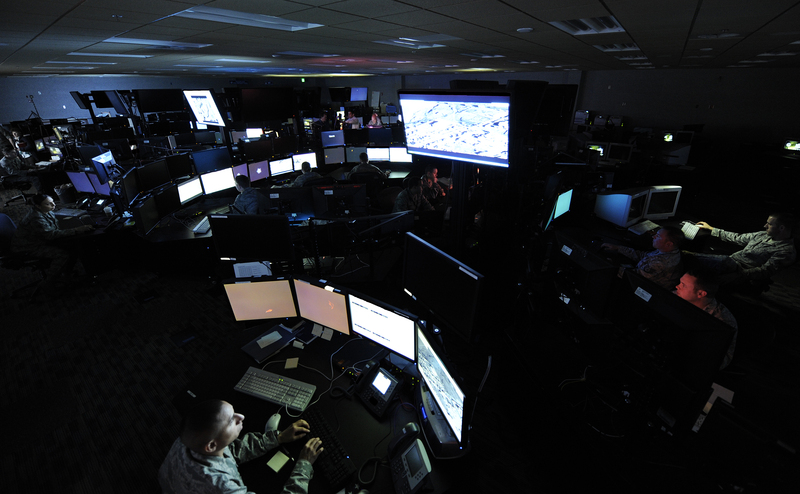 A resulting ISR, strike, maneuver, and sustainment complex could be described as a “combat cloud” that uses information age technologies to conduct highly interconnected, distributed operations. The combat cloud concept is somewhat analogous to “cloud computing,” which is based on using a network (e.g., the internet) to rapidly share information across a highly distributed system of systems. Instead of combining the computing power of multiple servers, however, a combat cloud will capitalize on ISR networks to rapidly exchange data across an all-domain architecture of sensors and shooters to increase their effectiveness and achieve economies of scale. If enabled by secure, jam/intrusion-proof connectivity, a combat cloud may be capable of employing fewer modern combat systems to achieve higher levels of effectiveness across larger areas of influence compared to legacy operational concepts. For example, instead of relying on traditional approaches that mass fighters, bombers, and supporting aircraft into major strike packages to attack particular targets, a combat cloud could integrate complementary capabilities into a single, combined “weapons system” to conduct disaggregated, distributed operations over a fluid operational area. A distributed, all-domain combat cloud that is difficult to attack effectively and nearly self-healing if attacked would also complicate an enemy’s planning and compel it to dedicate more resources toward its defense. The combat cloud requires treating and equipping every platform as a sensor as well as a “shooter” (defined as an ability to achieve a desired effect). It will require a command and control (C2) paradigm that enables automatic linking as does cell-phone technology today (moving from one cell zone to another is transparent), and transfer of data seamlessly, and without need for human interaction within and/or between the air combat cloud nodes, plus it must be reliable, secure, and anti-jam proof. Intelligence requirements for accurately creating the desired effects of a combat cloud and conducting effects-based assessment are much more demanding than the old attrition-based “bean-counting” models of ISR. This increased intelligence detail makes focused reconnaissance and persistent surveillance operations increasingly crucial. 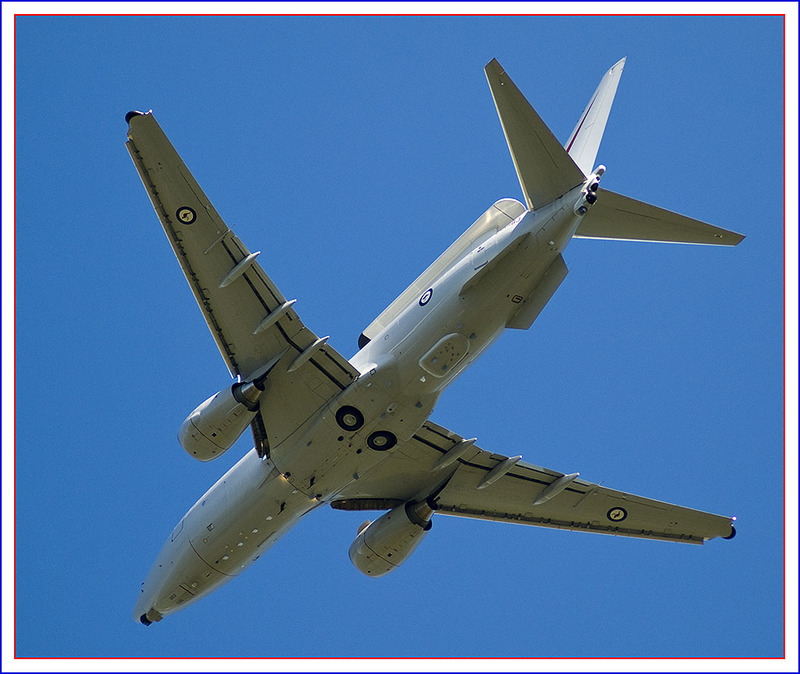 A key barrier to realizing the inherent indivisibility of ISR is the way defence organizations within our nations collectively manage ISR as individual program elements within a defence-budget process that one can at best only describe as Byzantine. The alternative is that our security apparatus should effectively manage ISR with a capabilities- and effects-based approach. The capabilities-based construct dictates that for all actions—from planning to programming to acquisition to employment—ISR effects and capabilities must drive and shape the effort to satisfy the needs of combined/joint decision makers. Effective ISR simply cannot be driven by numbers of platforms or pots of money. Under the program-based construct, too often the narrow focus of program optimization results in missed opportunities to integrate, analyze and interpret information of value to war fighters and decision makers. For example, most combat aircraft in the U.S. military have some type of sensor on board, yet virtually all of that potential ISR data is figuratively left on the floor of the cockpit. In the current program-centric budgetary world of the defence organizations, narrowly focused optimization of individual platforms, sensors and systems is the norm. In an ever increasingly resource constrained world, this last century paradigm must change to one of a capabilities-based construct. The services must also embrace cross-domain ISR as a major mission that enables and optimizes the effects of every other mission. In the information age, the intelligence gleaned from surveillance and reconnaissance also has effects all its own. To fully recognize all the effects of ISR requires that we change parts of our organizational culture. ISR is a mission set and must be prioritized on par with other major missions. No longer can we treat ISR missions as support to operations. 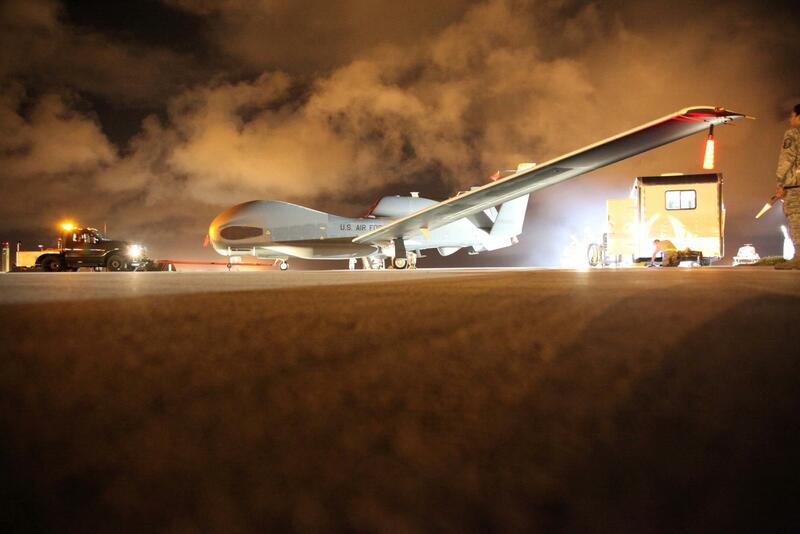 ISR is operations and is foundational to everything the military does. ISR is about synergy. Integration and synchronization make the effects of collective ISR far exceed their potential when they are separated. All of the data and information required for the production of intelligence are the result of reconnaissance and surveillance collection; conversely, the sole purpose of surveillance and reconnaissance is to collect data and information for the production of intelligence. ISR deals with knowledge, regardless of where its effects are (to, from, in or through) and regardless of who produces or receives it. We must view ISR in terms of capabilities and effects. It has to do with decision superiority—not platforms, sensors, or specialty codes. Allied militaries must ensure that strategy guides and informs the programming of budgets – not the reverse. Within our nations a coherent cross-domain ISR strategy must underpin budgetary decisions—between our nations we must seek the kind of linkages that allow for the automated and effective sharing of information to enable an allied combat cloud. The 9/11 commission report’s now famous summary that the cause of that disaster was a “failure of imagination” cannot be allowed to be repeated. It is time to do a bit of imagining—imagining how we can restructure our legacy ISR organizations and processes to best meet the conditions of the information age. This will not be easy and it is sure to upset many apple carts, but if we don’t do it our adversaries will—and we have too much at risk to let that happen again. Lieutenant General David A. Deptula is currently the Dean of the Mitchell Institute for Aerospace Studies. He retired in 2010 after more than 34 years as an U.S. Air Force officer. His last position was as chief of intelligence, surveillance and reconnaissance for the U.S. Air Force. He was the principle attack planner for the 1991 Desert Storm air campaign; combined/joint task force commander of the no-fly zone over northern Iraq in the late 1990s; director of the Combined Air Operations Center for Operation Enduring Freedom in 2001; and warfighting headquarters commander for Pacific Air Forces in the mid 2000’s. Sir, your second article on this emerging airpower forum, for which we are very grateful. I’m looking forward to the deluge (rather than drizzle) of UK articles… Information Superiority requires airpower in all its guises to collect, synthesise and distribute faster than the adversary. The clue, after all, is in the title. Assuming that ‘every shooter is a sensor’ and every actor a node, this requires a global network that synthesises and distributes actionable intelligence at light speed: a common ‘operating system’ that offers ‘open architecture’. When applying national security caveats, cyber-proofing and ‘self-healing’ counter-measures, as well as protecting sources and access, this translates into a significant technical challenge. Who commands and controls the network? How does one become a member with access? Do we accept that the military should manage risk rather than avoid risk to keep pace with an adversary that doesn’t care (aka ISIL)? Aren’t we at risk of becoming a world that looks (frighteningly) like The Matrix? Gleavy, those are all great questions. There is the growing realization that desired effects should be the real driver of modes of engagement in lieu of industrial age approaches that wage wars of attrition. The potential result is achieving a combat cloud—a concept that integrates the functions of ISR, precision strike, maneuver, and sustainment to achieve desired effects across all domains. In other words, the third offset strategy may not be based on new wonder weapons, but rather by building a “combat cloud” that optimizes and leverages the systems that we have today and are programmed for tomorrow. Building a system of systems to achieve a synergy of operations through the ubiquitous sharing of information—and in doing so providing us with a dramatic competitive advantage relative to future adversaries. I suggest that future success will not occur through incremental enhancements—industrial-age approaches to warfare have lost currency. To “control” the combat cloud we will need to achieve operational agility, and that will require dramatic changes to our current C2 CONOPS; organizational paradigms for planning, processing, and execution; acquisition processes for C2 capabilities; and finally, a determined effort to match new C2 paradigms. The challenges of new threats, accelerating information, and advanced technologies demand more than linear evolution of current C2ISR paradigms. My bottom line is that it’s time to think beyond the organizational constructs that history has etched into our collective psyche, and get on with a new approach to command and control. How, is a subject that requires some intense and focused attention and planning, and is why one of the major studies we are conducting at the Mitchell Institute is command and control for a new age.